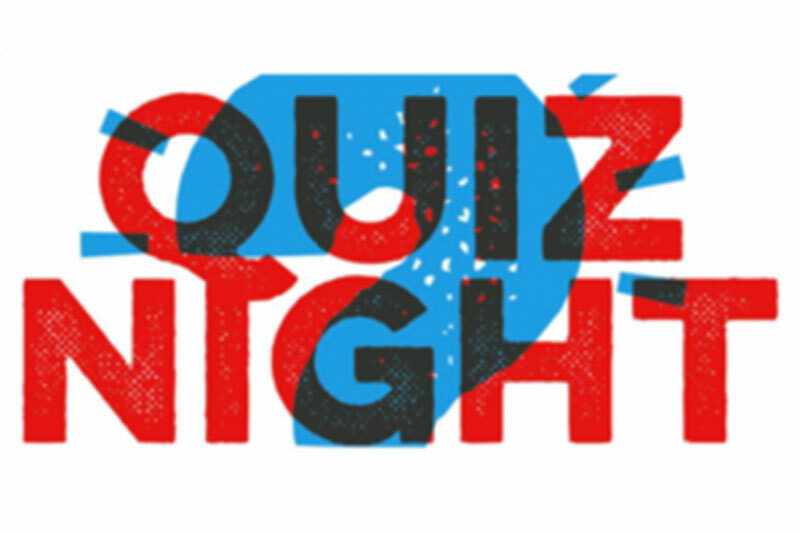 Come along for our fun pub quiz with biscuits (for prizes). Open to teams of 4-6, booking is recommended. The Red Lion in Manningtree is an award winning, traditional pub offering real ales, craft ciders, quality wines and spirits. We are dog friendly have an open fire and feature live music, function rooms, a beer garden. You’re also welcome to order a takeaway too! This is a proper pub. We don’t serve food, however you’re welcome to order a takeaway and we’ll even provide the cutlery as long as you buy a few drinks.